WikiLeaks founder Julian Assange says his group will work with technology companies to help defend them against the Central Intelligence Agency's hacking tools. In an online press conference, Assange acknowledged that companies had asked for more details about the CIA cyberespionage toolkit whose existence he purportedly revealed in a massive leak published Tuesday. 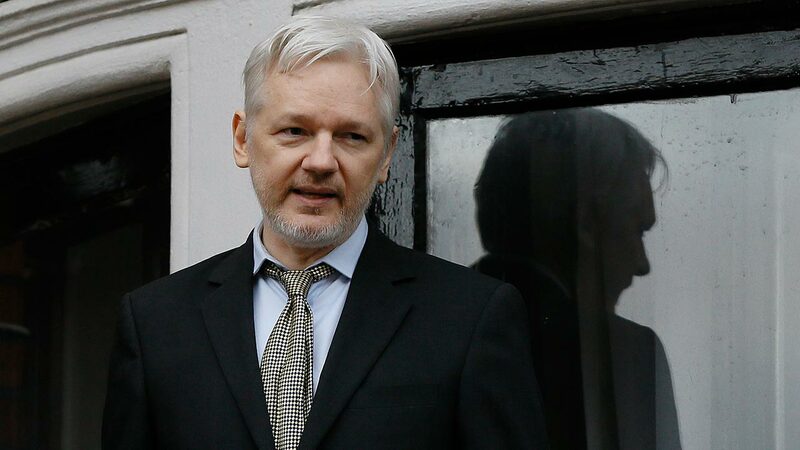 Assange said Thursday that "we have decided to work with them, to give them some exclusive access to some of the technical details we have, so that fixes can be pushed out." The CIA has so far declined to comment on the authenticity of the leak.